About our teachers choice: Besides all of them are incredible good dancers and artists. We only choose very friendly people which are also very good friends we trust and which are also happy to spend time with us all together. In no case you have to be worried about strange behaviour and / or uncomfortable situations. is a well-known international dancer. She teaches and performs around the globe, exhilarating students and audiences of all ages. Isabella is often mentioned as one of the top three followers of the world. She is well known for her crazy style and her great expression. Her professional career started in Italy 2002, with a quick start of claiming several titles in numerous international competitions as well as teaching across the world together with Vincenzo Fesi. Isabella has been dancing different kinds of dance since she was a child. She has been in the entertainment business for a long time, dancing as well as singing. 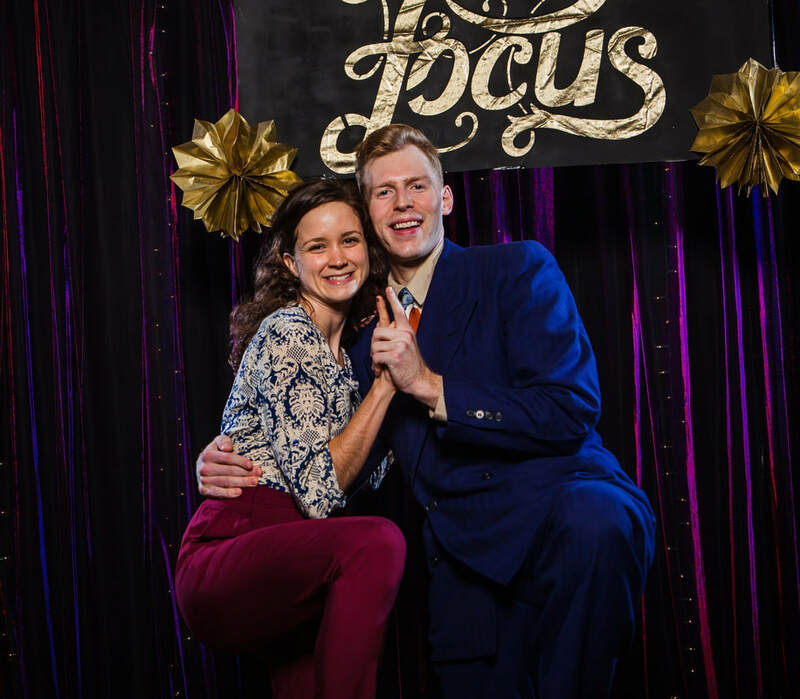 began Lindy Hopping 25 years ago in Anthony Van Laast’s show “Souls in Motion” where she joined Ryan Francois’ dance company Zoots and Spangles. 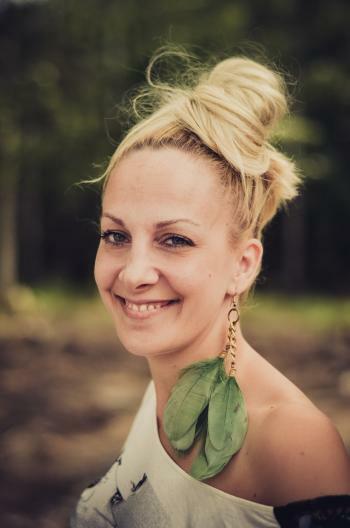 During those years Jenny has travelled the world teaching Master Classes, sharing her extensive knowledge of dance technique and exposing countless people to her love and passion for the dance and continues to do so. To many in the swing dance community she is thought of as one of the “Teachers Teachers”. In past years she has been lead dancer for the filming of “How to” for Lindy Hop, Charleston, Boogie Woogie and Rock and Roll for BBC’s Strictly Dance Fever. This past year Jenny made history by bringing Swing Dance to The Houses of Parliament with Strictly star Robin Windsor. Launching UK’s Dance Manifesto 2015 for the All Party Parliamentary Dance Group. 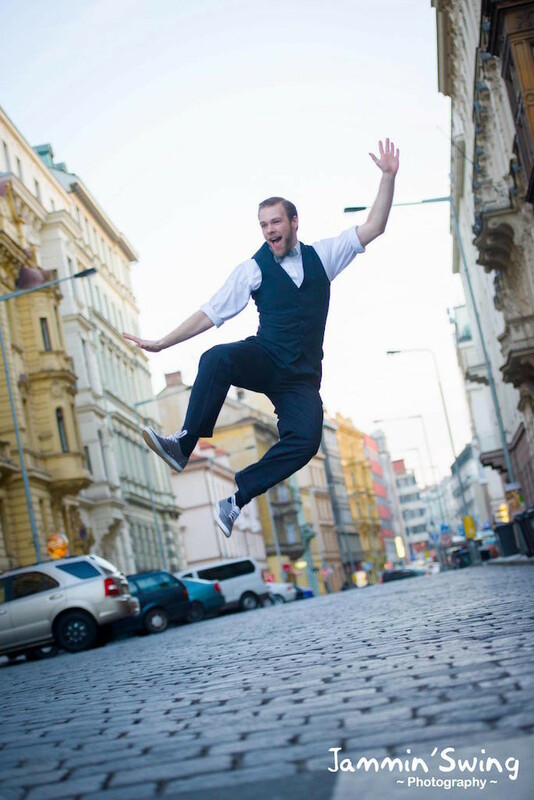 is a Lindy Hop and Authentic Jazz dancer, teacher and performer based in the United Kingdom. Cat has been lindy hopping since 2005. Jenny and Christian are the premier swing and classic jazz dancers in the Greater St. Louis area. They specialize in private and group dance lessons, wedding dance lessons, dance demonstrations & performances, as well as original choreography. Jenny and Christian have a versatile teaching and dancing style that has taken them to dance floors and stages across the United States and world, to prestigious studios, to riverboats, and everywhere in between. started dancing classical ballet when she was 4. Ballet, contemporary, hip hop…dance has always accompanied Sara. 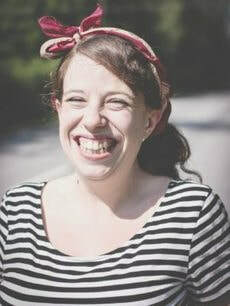 It was not until 2009 that she fortunately discovered lindy hop and has been a passionate dancer and teacher since. Even though she has another profession, she has been spreading shag and acrobatics in other cities in Spain and outside the country in the last 4 years. Co-founder of the BCN SHAG FESTIVAL and Groovin’ & Movin’ Festival and Rock it Weekend, member of the EURO SHAG Team. 1st place World Cup 2011 in Lindy Hop; 3rd place in the famous ILHC 2011 ( strictly Lindy Champions division); 1st place at the famous ILHC 2012 ( Invitation strictly division); 3rd at ILHC ( Classic division); 2nd World Lindy Hop Championship 2012. 2nd place at the famous ILHC 2013 ( strictly Lindy Champions division). has been dancing continuously since he was 5 years old, actively competing (since the age of 6) and started teaching professionally as a 16-year old. After graduating, he moved to Stockholm in 2008 to evolve his dancing, being offered membership of the dance company, Harlem Hot Shots. He has since then been spreading the dance on a full-time basis through shows and competitions, not to mention, teaching. While travelling in the USA with his brother, Scott stumbled upon Swing dancing. He was instantly drawn to the energy of the dance, the music and the people. Scott made a New Year’s resolution to learn how to swing dance. Soon after, he began teaching classes and things took off from there. 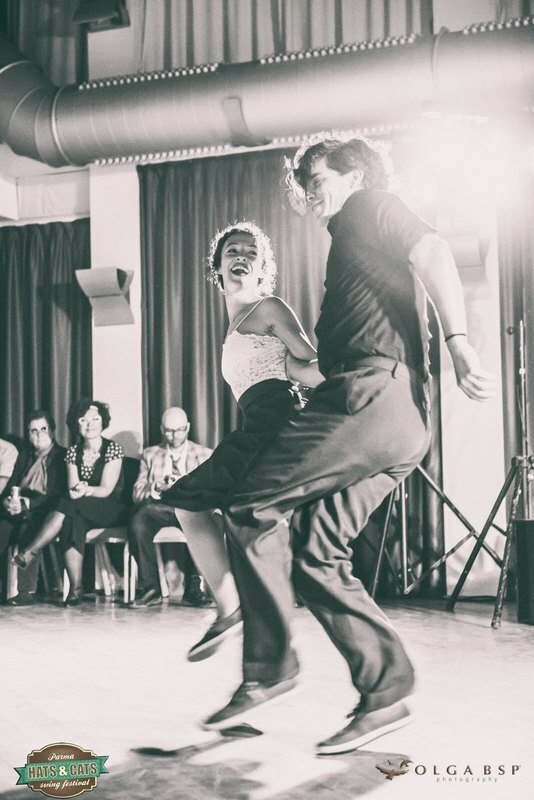 20 years later Swing Patrol run weekly classes in Melbourne, Sydney, Tasmania, Berlin and London. 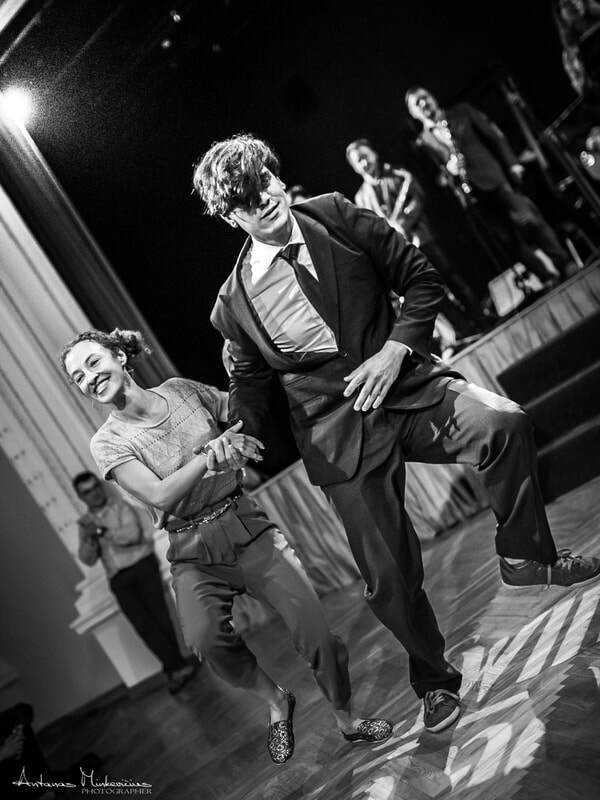 Scott moved to London in 2009 to open ﻿Swing Patrol London﻿ which now has over 900 students a week through its many venues and weekly social dances. Scott still teaches weekly as well as running the business. He is often invited to teach abroad and at local scenes around the UK. After 20 years he still thinks he has the best job in the world. 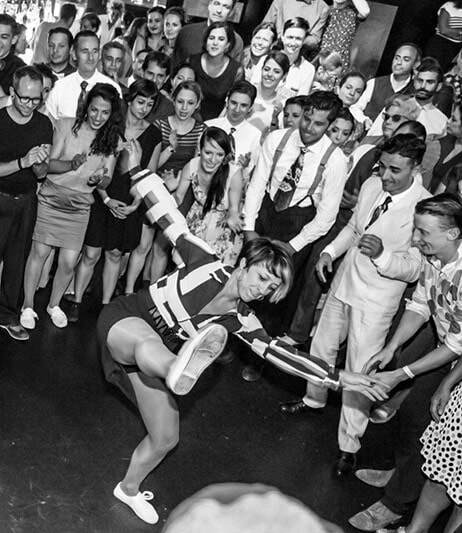 is a professional Lindy Hopper, based in London, and teaching throughout Europe. He fell in love with swing dancing a decade ago in Melbourne and have made the pursuit of spreading joy and awesomeness my full-time career for the last 9 years. He takes great pride in raising a new generation of dancers and helping them along their journey, wherever on that path they might be. My heart belongs to my students, but travelling to visit dancers outside of your hometown is always something special; seeing their individual styles and being able to bring them something new and (hopefully) fun and exciting. is the founding director of Spank the Baby School in Barcelona. He has taught in different festivals in the UK, Sweden, Portugal and Finland including Stir it, Gnsh and London Swing Festival. He has been finalist in Good Night Sweetheart and Barswingona Jack and Jill competitions and Semifinalist at Frankie ‘ 95 in NY, as well as being a member of the Barcelona Jazz Cats performance troupe. African dance, tap dance, Alexander technique and others have been part of Pol’s interests and is recently fond of acrobatic dance. Co-founder of the BCN SHAG FESTIVAL & Groovin’ & Movin’ Festival & Rock it!.